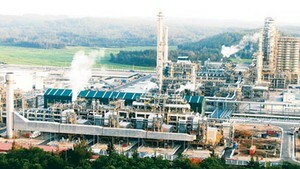 The 2008 audit results by the State Audit of Vietnam (SAV) reveal that many State-owned giants misused their lands, incurred huge losses and are now prone to bankruptcy, due to poor management and operation. At a factory of food processing joint-stock corporation Safoco under the Food Company of Ho Chi Minh City. The results, which were released on July 29, show that 161 entities representing 88 percent of 183 entities that were audited made profits, with a total pretax profit of VND16,626 billion (US$865 million), and the remaining suffered losses. According to the SAV, money-losing enterprises operated ineffectively and failed to preserve capital. Some of the losing businesses included the Construction and Mechanics Cooperation, with accumulated losses totaling VND39 billion by December 31, 2008; Transportation Project Corporation No.6, lost nearly VND149 billion; and Coffee Corporation lost VND525 billion. Many State-owned companies used their land for improper purposes. For instance No.9 Street Coffee Company, a subsidiary of Coffee Corporation, sold 452,000 square meters of land by auction; Hanoi Gasoline, Oil and Fuel Joint Stock Company, a subsidiary of Hanoi Transport Corporation rented out 1,333 square meters of land; and Transport and Service JS Company rented out 972 square meters. Many corporations were poor in managing their land, letting much of the land be occupied illegally. For instance, over 9.5 million square meters of land which the State allocated for Coffee Corporation were occupied, and 16,683 square meters of Transportation Project Corporation No.6 were also occupied. The results also show shortcomings and irresponsibility of State-owned companies in management, which led to unexpected consequences. Coffee Corporation did not research technology and demand carefully, so most of its 8,059 hectares of coffee and tea, developed through loans provided by the French Development Agency, died. Many production lines bought by ODA loans were backward so they could not be used and have awaited liquidation. Due to poor accounting, many giants had a burden of irrecoverable debts, owed to them by other companies. 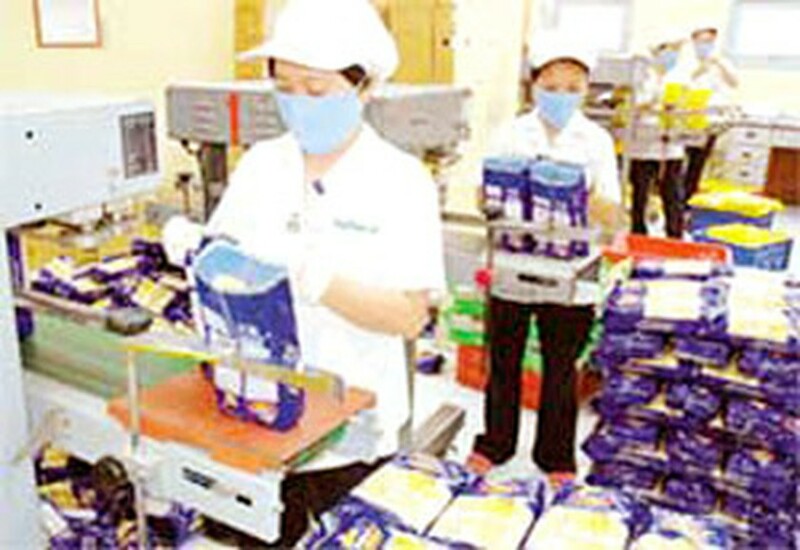 Southern Food Corporation was unable to retrieve VND56 billion worth of debts owed to them by other companies; that figure for Hanoi Construction Corporation was VND51,2 billion; Viettel Trade and Export Company was owed VND79 billion; and Transportation Project Corporation No.6 had failed to collect VND46.4 billion. In addition, many State-owned enterprises invested in banking and securities, which are not their area of expertise, so they suffered losses from these businesses. For instance, Ben Thanh Corporation incurred a loss of VND5.7 billion from stock transactions. The audits also reveal that revenues and expenses of some State-owned entities were not accurately reported. The State Audit has proposed that the State increase its budget for collection by VND548 billion.